I want to thank God. Monday last week I was diagnosed with pityriasis rosea and the doctor said it would start to heal in four weeks. 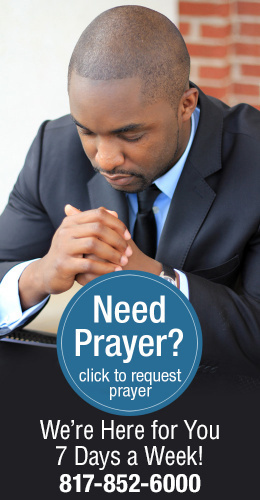 I phoned for prayer on Tuesday and by Thursday I was completely healed—the rash has disappeared. I really thank God for healing.